Optics Lens cleaning Pen. Designed for cleaning fine optics including binoculars, riflescopes, spotting scopes and camera lens. 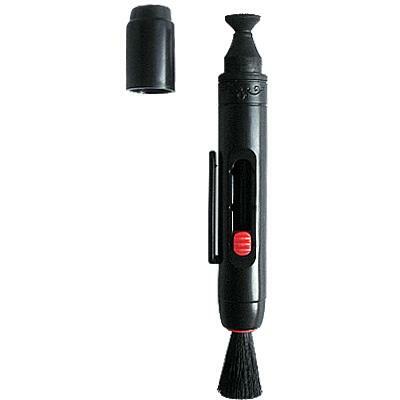 The lens pen features a retractable dust brush and a cleaning tip with non-liquid compound that won't spill or dry out. So you can keep your optics well-maintained for years to come.